Posted May 4, 2015 by K.C. 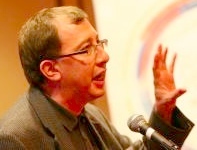 Hopson & filed under Event Rebels Blog, QR Codes, What's New. Warning – a lot of these names are similar, so I added the company where necessary. Here are some of the best free apps. QR Code Reader by Scan – Scan has for-sale QR code reader but it also has this beautiful free app. It keeps the functionality simple focusing on the key features of scanning and history. 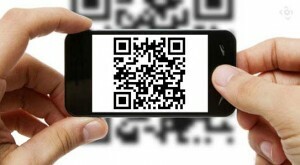 QR Reader – one of the simplest apps – just open and start scanning . Quick Scan – easy to use reader that can also handle non-conventional QR codes like for contacts and plain text. RedLaser – more than a QR code reader, it is considered a “shopping assistant.” Not only is it one of the most popular readers, but the New York Times actually named it a “Top 10 Must Have App for Your iPhone.” However, with all the extra functionality added, it is not one of the easiest to use readers. Bakodo is a QR code reader that is also excellent for reading bar codes, including searches for ISBN and barcode numbers. QR Code Reader and Scanner by Shop Savvy – not only is it easy to use but you can create all kinds of QR codes within the app! 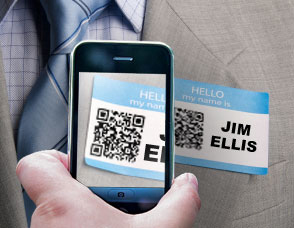 QR codes are an inexpensive way to make your events more exciting. It does not cost you much to create the codes and your attendees have access to all kinds of free tools to help them participate.